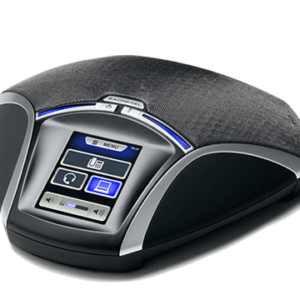 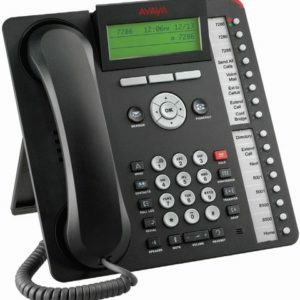 The Avaya 9640G IP telephone provides many features, including a Phone screen for viewing and managing your calls, a Call Log, a Contacts list, an integrated WML browser, a menu of options and settings, and access to your voicemail. 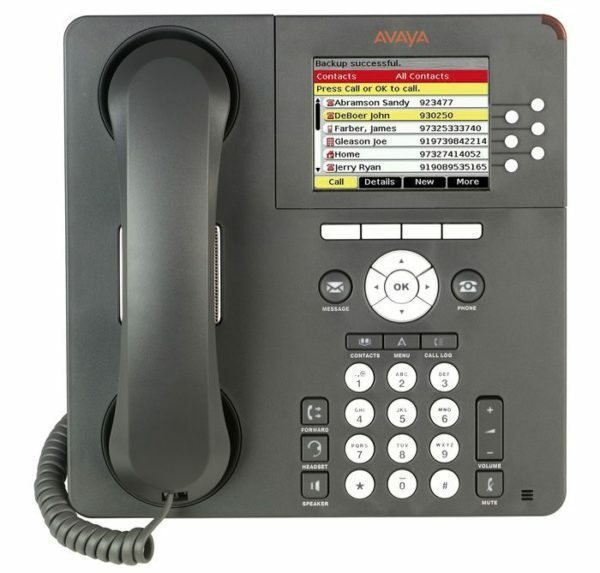 The Avaya 9640G IP Telephone provides this information in color. 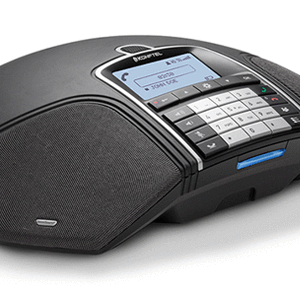 The “G” designation in 9640G means this telephone model has a built-inGigabit Ethernet adapter which speeds data transmission. 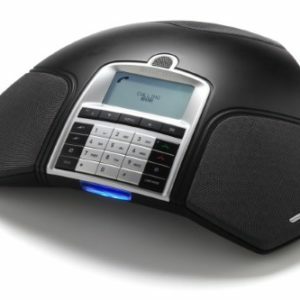 A telephone with the “G” designation is otherwise identical to its 9640 counterpart in terms of features and functionality.